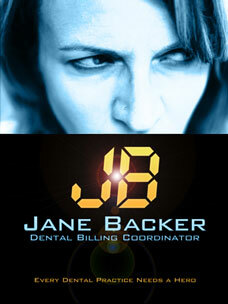 JANE BACKER: DENTAL BILLING COORDINATOR is a short spoof of the TV show “24” created for the 2010 48 Hour Film Project/Albuquerque. The film was conceived, written, shot, and edited in just 48 hours. JANE BACKER won two awards for the 48 Hour Film Project: Best Editing and Best Sound Design.